Samuel Castro for "Where in Dining"
Le Meridien Bangkok's January Specialty features seafood from around the world in 'Fish Market' style. 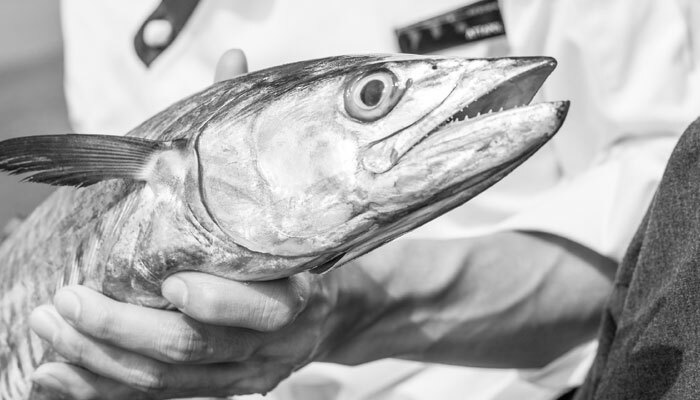 Guests can select a variety of seafood and our chefs will prepare as per guest preference. The selection of Seafood includes salmon, red tilapia, sea bass, game fish, king mackerel, river prawn, baby octopus, mussels and more. This promotion is priced at THB 599++ per person for lunch and THB 800++ per person for Sunday Brunch. Available for lunch from 12.00 – 14.30 hrs. at Latest Recipe on level 02.